mini-bus. The vehicle will be used to support children and young adults with special needs and learning disabilities to access important leisure, community, respite and social activities. 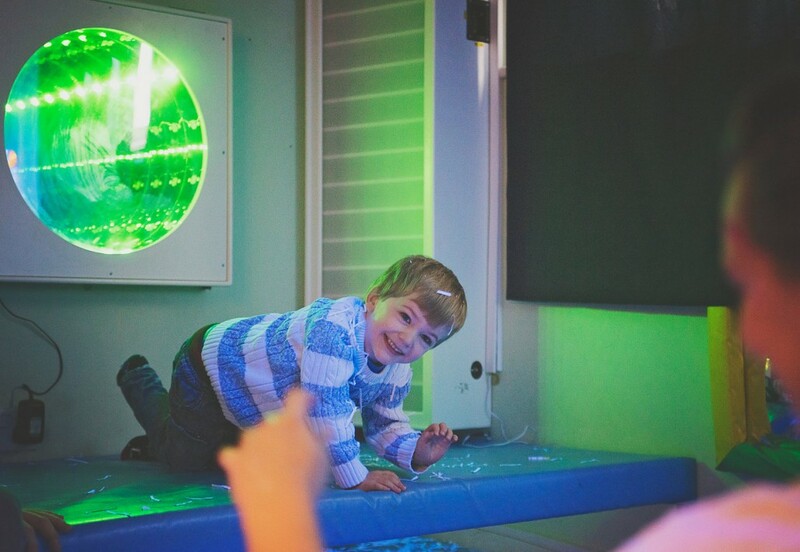 £13,000 to fund a new sensory room at Doucecroft School, which will provide support for children with special needs to relax and recover from over-stimulation. The room will also provide the children with the tools they need to boost their own confidence. £10,000 to fund a new pilot scheme that will provide support for people living in Jaywick who suffer from depression and mental health problems. The project will teach them how to manage their health better and find practical pathways out of depression and anxiety. £3,000 was awarded to the Clacton Leg Club to purchase a new state-of-the art machine and other pieces of equipment that will enable people with leg ulcers and wounds to access treatment that will help their legs to heal more quickly. £2,500 for PARC (Play and Resource Centre) to purchase new soft play equipment to be used at Great Notley Country Park. The equipment will provide relaxing play and recreation opportunities for children with additional needs, to improve their quality of life. £7,483 was previously set aside for The J’s Hospice to support young adults aged 16-40 who have a life-limiting/life threatening condition. The funds have been released following the delivery of a successful 6 month pilot, which demonstrated the positive impact this project has already had on the lives of these young people.The scheme will now run for another six months before being integrated into The J’s Hospice’s main services.The self-care programme helps the young people and their carers to learn new skills that enable them to take greater control over the management of their health problems. having falls, being able to swap sloppy old slippers for a new pair of well-fitted, non-slip slippers. It will reduce the potential of them sustaining injuries through being unsteady on their feet.